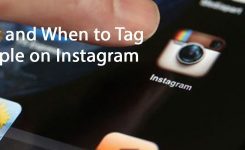 How to Use Instagram Automation Tools? Instagram is very popular these days. It’s the celebrity of social media world! I mean just look at how it’s growing! Interesting right? 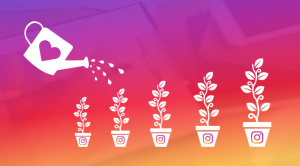 So if you want to grow your business, you can take advantage of the Instagram’s growth which is increasing along the way. The only thing you should do is to create a business account for your brand on Instagram and take a step to the big Instagram marketing world, the world without limits. Only a sign-up and a few posts on Instagram is not enough for starting up your brand. There are more things you should do to grow up your business. Social media is all about communicating with other people around the world. So the key to succeeding in it is to have interactions with other people and make some new friends. 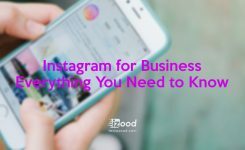 However this process needs a lot of time and effort, so if you have a business on the real world or you have other things to do, it can be hard for you to keep up the interaction on Instagram. 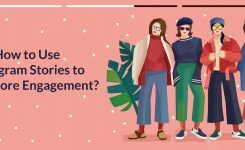 1- You can hire an Instagram marketing assistant (admins ) for your page. 2- You can use automation tools for your Instagram activities. There are some tools and platforms which can help you get more engagement on your Instagram account. By automatically doing all of your activities on Instagram, you will be in a win-win situation. Moore engagement and more free time. 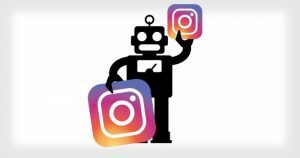 Instagram bots will automatically run your Instagram account like a real person, activities as likes, comments, follows, unfollows, etc. Some of them let you choose targets for gaining followers. This means you can select as many targets as you want from usernames, hashtags, locations which are related to your content, so the Instagram Bot will contact users who are interested in the targets by liking, commenting and following them. 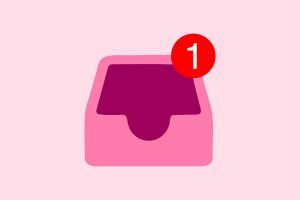 They will get curious and check out your account, and if it were interesting enough for them, they would follow you back, and you will gain new followers/customers. To get proper engagement on Instagram, you should post at the right time. 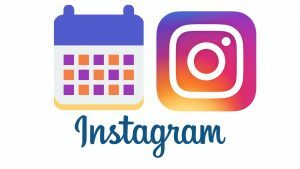 But waiting for tapping on the post button can be frustrating, so there are some tools that you can schedule your Instagram posts and sit back and enjoy the maximum engagement because of that. You can use Instagram automation tools to direct your existing or new followers automatically. This can com ine handy for sending a welcome message, events, Christmas messages, introducing a new product or getting feeds from your clients. Which Instagram automation platform should I use? This can be really risky because there are some Instagram bots with no limits that can get you banned from Instagram or they can bring you fake followers and engagements. So before using an Instagram bot, search around for them to find the right one for your business. Also, the prices are really reasonable so you can save your time plus your money. All of the instazood options strictly follow all of the Instagram’s terms of service to make sure your account (s) stays safe. You can give it a try by using the free trial first.